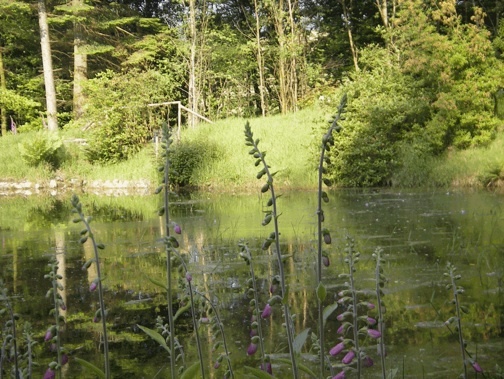 The Heathercombe estate is run by the Claude and Margaret Pike Woodlands Trust, a registered charity, whose purpose is to conserve the special environment of Heathercombe. This includes woodland gardens, an arboretum, South Heathercombe and extensive forestry plantations. The High Heathercombe Centre, adjoining the open moor and surrounding woodlands, is run on a charitable basis by the High Heathercombe Trust, offering a wide range of people access to experience the beautiful Dartmoor landscape.